Ice cream is a multi-phase system. That means the engineering principles applied to making ice cream also apply to other industries, including pharmaceuticals, chemicals, and consumer products. This webinar explores how phase transitions are controlled to create structural aspects of ice cream that directly impact texture and taste. 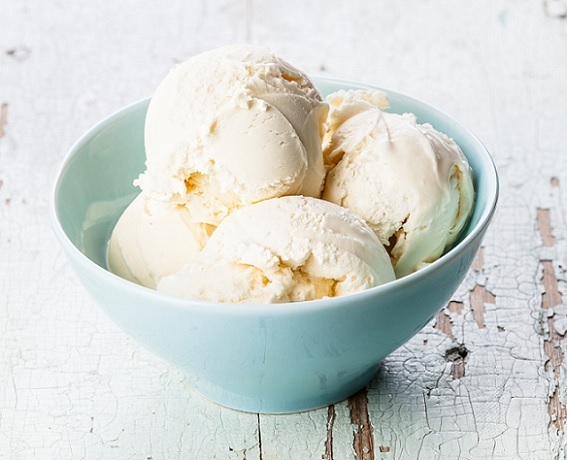 You’ll learn what engineering principles are applied in ice cream production. And you’ll see how they apply to similar systems produced by pharmaceutical, chemical and consumer product companies. Whether you’re interested in the science behind the foods we eat or want to see how that science applies to the sector you work in, you will enjoy this presentation. Dr. Hartel has been teaching Food Engineering at the University of Wisconsin-Madison for over 30 years and conducting research on a variety of projects related to phase transitions in foods.